India is a highly diverse country, home to a wide array of languages, religions, and cultural traditions. 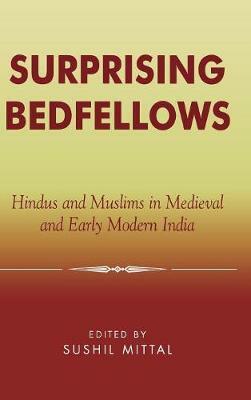 Analyzing the dynamic religious traditions of this democratic nation sheds light on the complex evolution from India's past to today's modern culture. Written by leading experts in the field, Religions of India provides students with an introduction to India's vibrant religious faiths. 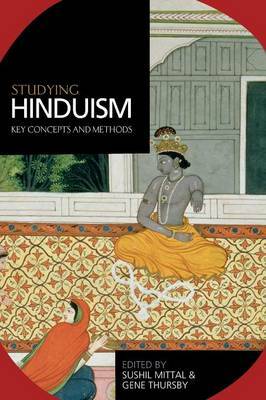 To understand its heritage and core values, the beginning chapters introduce the indigenous Dharmic traditions of Hinduism, Jainism, Buddhism, and Sikhism, while the later chapters examine the outside influences of Zoroastrianism, Judaism, Christianity, and Islam. These chapters are designed for cross-religious comparison, with the history, practices, values, and worldviews of each belief system explained. The final chapter helps students relate what they have learnt to religious theory, preparing the way for future study. 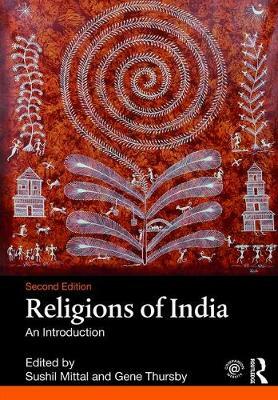 This thoroughly revised second edition combines solid scholarship with clear and lively writing to provide students with an accessible and comprehensive introduction to religion in India. 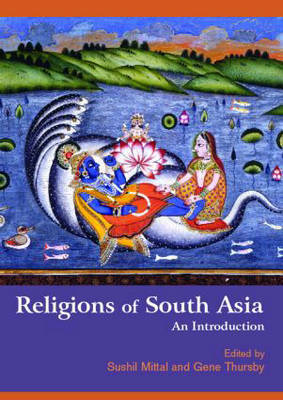 This is the ideal textbook for students approaching religion in Asia, South Asia, or India for the first time. Features to aid study include: discussion questions at the end of each chapter, images, a glossary, suggestions for further reading, and an Companion Website with additional links for students to further their study. Buy Religions of India by Sushil Mittal from Australia's Online Independent Bookstore, Boomerang Books. Gene Thursby is Emeritus Associate Professor of Religion at the University of Florida in Gainesville, USA. Sushil Mittal is Professor of Hindu Studies and Gandhi Studies at James Madison University in Harrisonburg, Virginia, USA, and Honorary Professor of Gandhian Studies at GITAM University in Visakhapatnam, Andhra Pradesh, India. 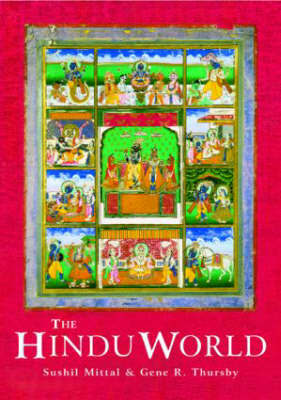 Together the guru-sisya team has also edited The Hindu World and Studying Hinduism, both published by Routledge.